Irish woman Sharon Donnery is one of three people being considered for the chair of the Single Supervisory Mechanism (SSM) of the European Central Bank (ECB). Ms Donnery is currently the deputy governor of the Irish Central Bank - a role she has held since March 2016. She also represents the Central Bank of Ireland at the European Systemic Risk Board (ESRB). Ms Donnery has previously served as the Central Bank's alternate member of the supervisory board of the Single Supervisory Mechanism (SSM). She is the chair of the SSM high-level group on Non-Performing Loans (NPLs), and was also appointed chair of the ECB Budget Committee (BuCom) in December 2016. She joined the Central Bank in 1996 as an economist in the Monetary Policy Division, and has held a range of senior positions as head of division. The Economic and Monetary Affairs Committee of the European Parliament interviewed Ms Donnery for the ECB position on Tuesday. She holds a BA in Economics and Politics and an MA in Economics from University College Dublin (UCD). The Single Supervisory Mechanism refers to the system of banking supervision in Europe. It is made up of the ECB and the national supervisory authorities of participating countries. 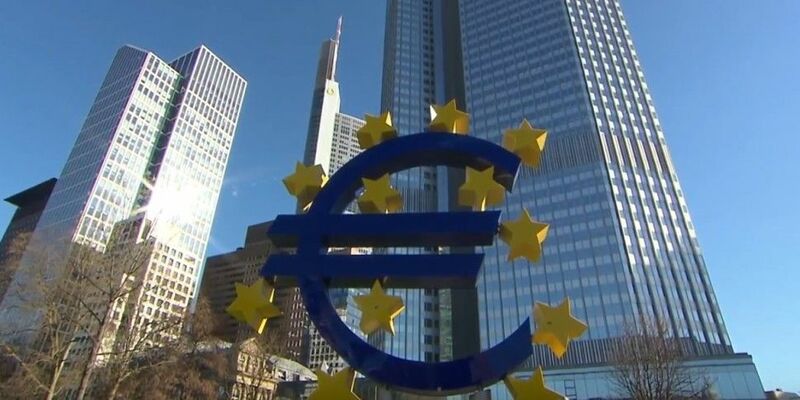 Its main aims are to ensure the safety and soundness of the European banking system, increase financial integration and stability, and ensure consistent supervision. It also has the power to require banks to hold more money in reserve as a safety net, in case of problems. It can grant or withdraw bank licences or, in some cases, sanction banks if they breach the rules.